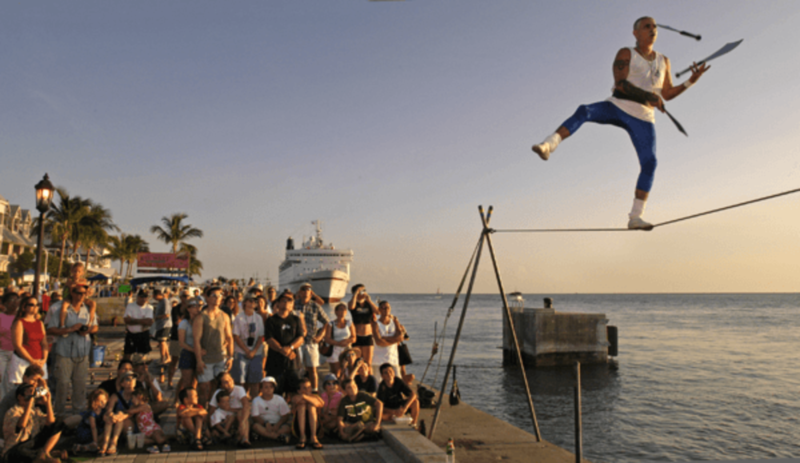 The high speed jet-powered catamarans of Key West Express soar across the beautiful Gulf of Mexico bringing guests to the vacation spot of Pirates, Poets, Presidents & Partygoers – Key West! Enjoy a tropical drink from the bar or bite to eat from the galley as you soak up the famous Florida sun from the exterior sundeck or relax in the climate controlled interior cabin while watching any of the flat screen tv’s or joining in a friendly game of cards with friends. 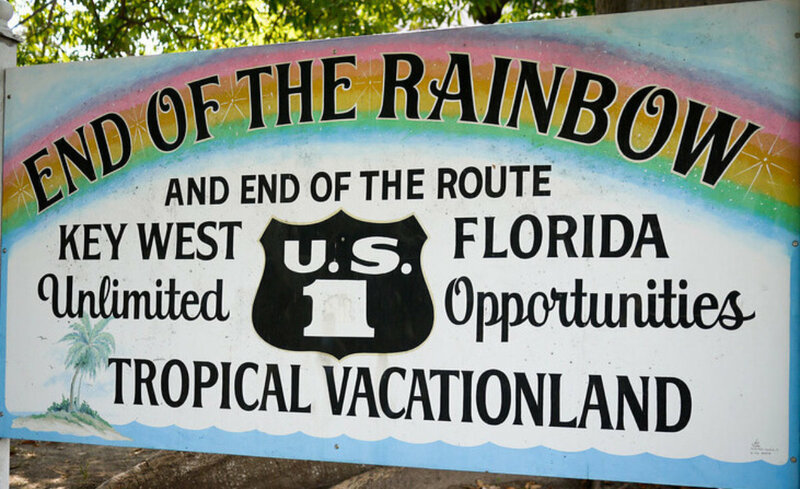 Key West’s eclectic and colorful heritage has for centuries attracted great writers, artists, poets, musicians, explorers and dreamers and continues to attract them to this day with over 20 live music venues and three professional theaters. 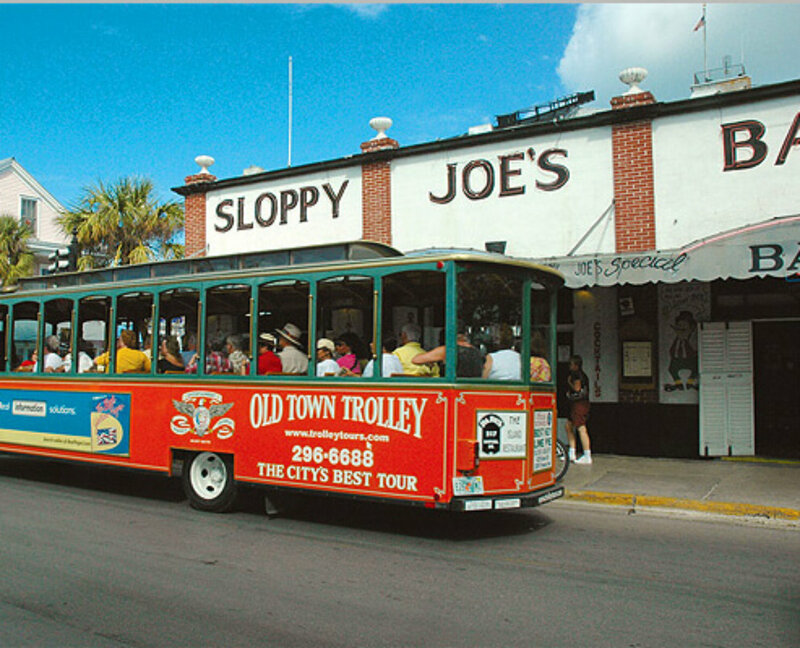 Superb cuisine is the perfect complement to Key West’s thriving arts scene. Located 120 nautical miles from Florida’s Gulf Coast, crystal blue waters and balmy weather make it one of the Nation’s best destinations for diving, fishing, sailing and water sports. America’s Caribbean paradise, Key West, is located 120 nautical miles from Florida’s Gulf Coast. This island paradise is home to an abundance of annual festivals, events and celebrations such as; Lobster Fest, Meeting of the Minds, America’s biggest Songwriters Festival, Quantum Key West Boat Race Week or the outrageous annual Fantasy Fest!